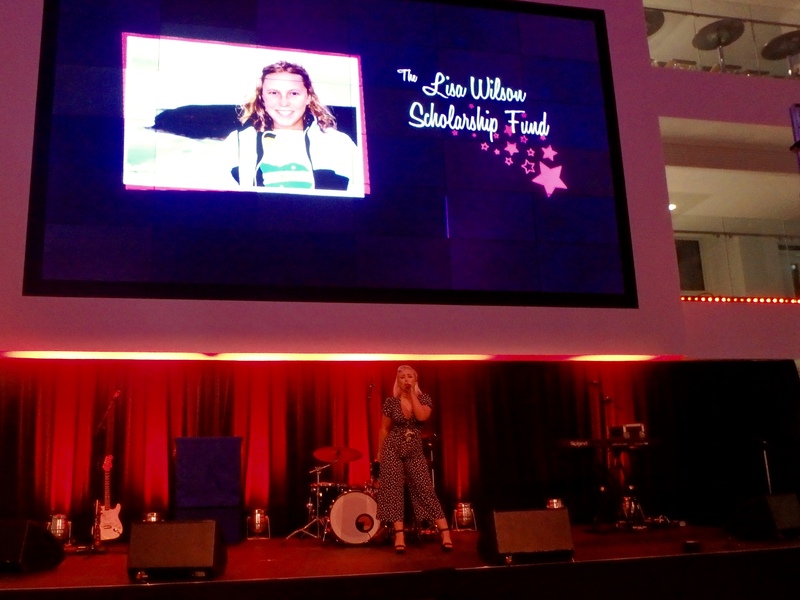 A very emotional 40th birthday party and gala dinner at Solent University raised over £11,000 for charity benefitting the Lisa Wilson Scholarship Fund. On Friday evening, one hundred and twenty special guests attended the gala dinner in honor of Lisa who would have been 40 years old on March 15th. The guests included Vice Chancellor Graham Baldwin from SolentUniversity, some of Lisa’s school, college and uni friends, plus family members and other special guests. The evening was packed with tributes and video of Lisa on her journey around the world. A raffle auction and silent auction took place raising in excess of £11,000 for the charity. Many celebrities had donated memorabilia, including honary doctotare from the university Craig David who donated a guitar used on the making of his last album. There was cabaret from Lucie Campbell who has previously been supported by the charity, plus Martin Murphy and his daughter Danni. 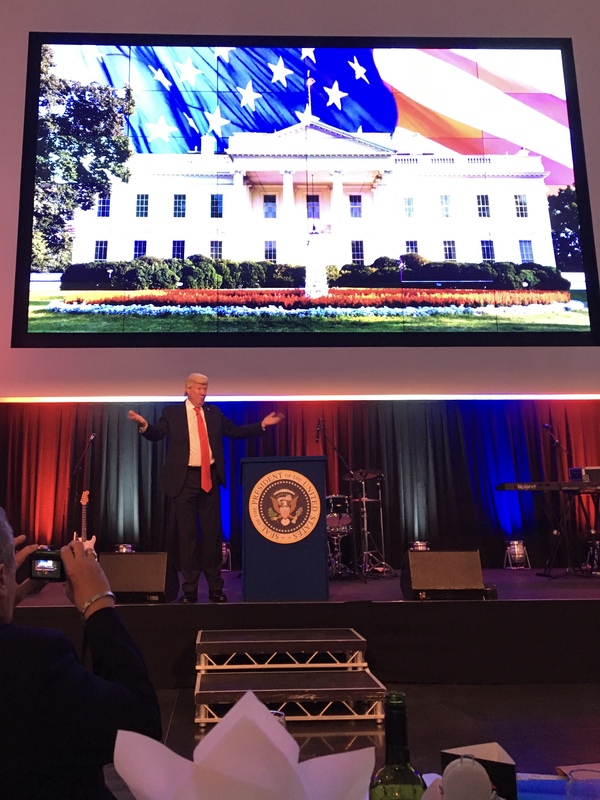 Comedian and impressionist Mike Osman hosted the evening and did the second half of the show as ‘The Donald’ Trump, followed by dancing to Abba Rival to round the night off, as Lisa has always been a ‘Dancing Queen. It was an incredible evening, and wonderful to see so many supporters of the charity. To date we have raised over £290,000, and some ninety seven students have benefitted from the charity. As every £1000 represents a year in a student’s life, Lisa’s Legacy has now become 290 years of education.